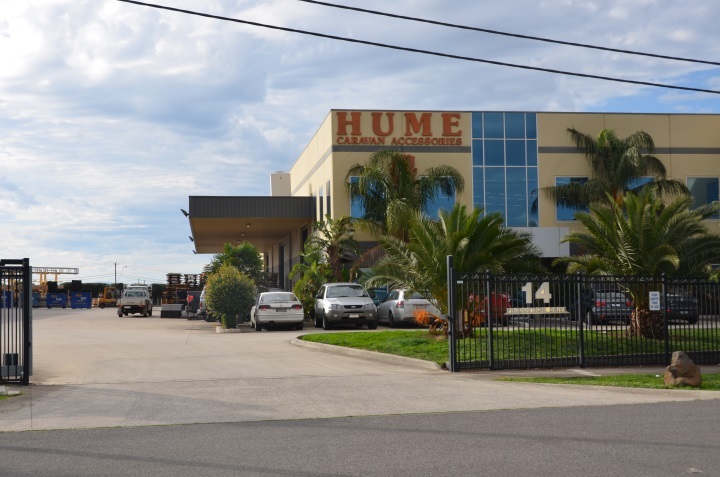 Situated in Campbellfield, Hume Caravans 30 plus dedicated employees are keen on supplying our quality products to the Caravan Industry. The business was established more than 20 years ago and continues to supply existing products but has a keen eye to new and innovative products taht will further enhance the product supplied to the end customers. This is our new site where you can order our products on-line, securely and safely. Once you have registered, its a simple process to order the products you require. Robert Inturrisi has been awarded the "Young Achiever 2014 Rising Star"
Our company commenced operations more than 20 years ago and is committed to supplying quality products to caravan manufacturers and repairers.